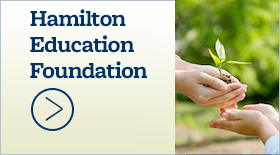 Seven Hamilton graduates named AP Scholars - Hamilton School District. The College Board named seven 2003 Hamilton High School graduates Advanced Placement (AP) Scholars because of their exceptional achievement on the college-level exams. 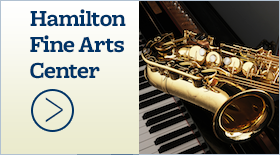 More than one million high school students in more than 14,000 secondary schools worldwide took the AP exams, but the Hamilton students were among the top 15 percent who performed at a sufficiently high level to merit AP Scholar recognition. Students took AP Exams in May 2003 after completing challenging college-level courses at their high schools. The College Board recognizes several levels of achievement. Heather Olson was recognized as an AP Scholar with Distinction by earning an average grade of 3.5 on all AP Exams taken, and grades of 3 or higher on five or more exams. Laura Barnard, Nathan Hoeppner and Evan Woodington qualified for the AP Scholar with Honor award by earning an average grade of at least 3.25 on all AP exams, and grades of 3 or higher on four or more exams. Adric Bulkes, Kelly Giese and Kimberly Lukas qualified for the AP Scholar Award by completing three or more AP exams, with grades of 3 or higher. 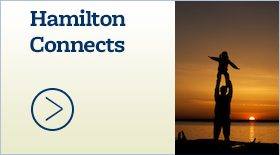 Hamilton High School offers AP courses in Biology, Calculus AB and BC, Computer Science A, Government & Politics-United States, Studio Art-Drawing and U.S. History. 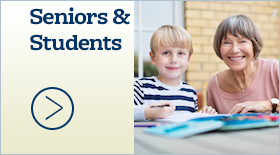 In addition, students may participate in advanced independent study projects. Principal David Furrer praised the students for their hard work and dedication to their education. He noted that the number of AP exams taken has increased a dramatic 60 percent and the pass rate — that saw significant improvement previously — has held steady more recently.